noordung.com The exclusive pre-production series limited edition Noordung bikes seek to connect music with urban cycling in a new way. 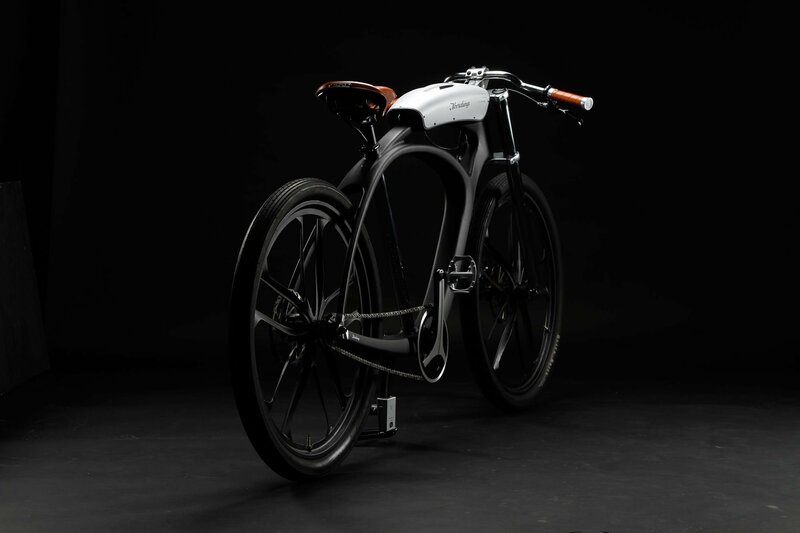 The electric bike is outfitted with a boombox powered by 32 Li-Ion batteries and featuring two high fidelity speakers. The sound system connects to the rider’s smartphone, blasting any playlist the cyclist desires. Because the speakers are pointed at the rider, the sound system doesn’t contribute to external noise pollution (and, more importantly, isn’t likely to distract other riders who may have different musical interests).